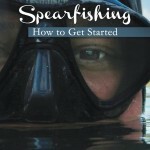 Spearfishing is thrilling and exciting too. Lots of people of late are fond of underwater fishing to feel the charm of an adventure. But, this isn’t easy as it’s worthwhile to perform. Proper training and guidelines should be a matter of great significance before stepping forward for such sort of trawling. Hence, a book named Catching the Spear-it! 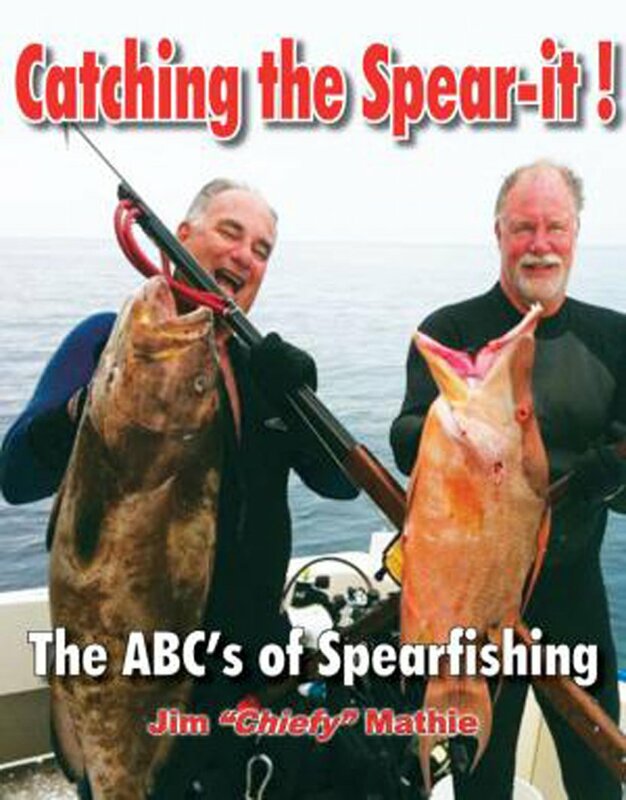 The ABC’s of Spearfishing was created by a famed underwater hunter Jim ‘Chiefy’ Mathie and it was released after edited by Jenny Wuenschel, Judy Wilson, Steve Waters, Walter Renn and Chad Carney. This book is written in English and it was published by 1st edition Chiefy, LLC. All possible tips and tricks are provided in this book by Jim Mathie. As he is an expert in this genre, people would be greatly benefitted with these sorts of training manuals after all. In addition to that, stories of its author regarding underwater hunting are also created in these pages of that book so that people can feel a great excitement on seawater trawling while going through the lines of this book. Perfect pictures are also provided to make things clear. 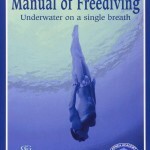 It is also a worth read book for free divers. 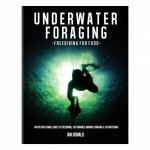 Not only that but also it is a must read the book for SCUBA divers too. It is done from the root so both novice and experts can fetch support from it. Information isn’t just ample, so some perfect images are given to highlight the facets of fishing. Maybe only information or guidance can be a matter of boredom, so the author has created stories taken from real life to boost the interest of people by breaking their monotony. 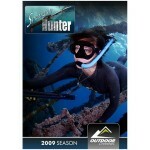 Data those are given are meant for every level of water hunters. It’s read in a lucid manner and thus everyone can comprehend the writing. The one and only negativity is that it can be found only in one language and hence, who doesn’t know that much English cannot treat it as a guide. Otherwise, this book is completely okay. Reviews and feedbacks everything stands with it as Catching the Spear-it! The ABC’s of Spearfishing is greatly accepted by people all over the globe for its enough insightful information and true stories.